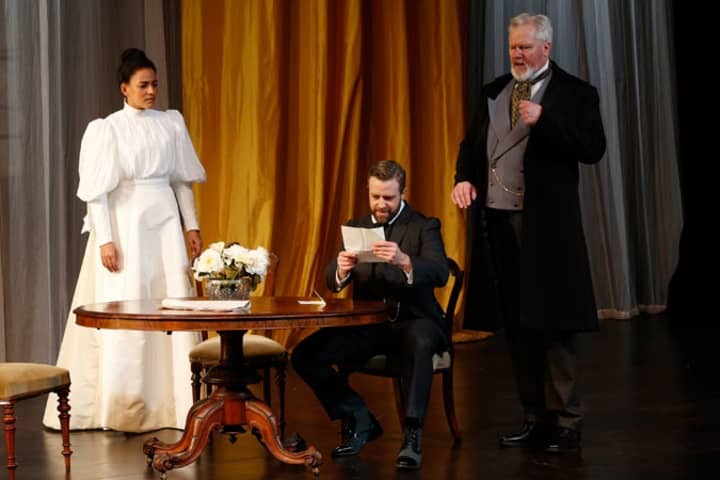 Before rehearsals started for MTC’s upcoming production of Oscar Wilde’s An Ideal Husband, we spoke to Michelle Lim Davidson about her role as Miss Mabel Chiltern and what lies at the heart of this classic work. Can you describe your character Mabel in one sentence? Mabel is clever and flirtatious; her natural charm combined with her honest youthful energy is refreshing, it makes her an alluring and powerful woman. When did you first come across Oscar Wilde’s famous play An Ideal Husband? It was a few weeks before I went to drama school. I was trying to read as much as I could by famous playwrights and I purchased a second-hand compilation of Oscar Wilde plays from a bookshop. Needless to say, Wilde quickly became one of my favourite playwrights and I have dreamed of being in one of his plays ever since. What do you love about Oscar Wilde’s writing? I love how Wilde reveals truth by using humour and satire. There is both light and dark in his work. So many of his thoughts of morality, truth and human behaviour remain relevant today. Wilde describes your character as an example of the ‘fascinating tyranny of youth’ and ‘astonishing courage of innocence.’ What do you think this means? I should preface my answers with the knowledge that we haven’t started rehearsals yet. My answers to these questions are based on my initial instincts and may change throughout rehearsals as I learn more about the play and we discover more working together as a company with Dean Bryant and the other creatives. Mabel represents the third generation in the play. In her youth and innocence, I think she is totally unware of the power struggles the others have been facing. Mabel makes her own choice of proposal and in her acceptance, becomes a real wife to Lord Goring. To the older generation in this play this could be seen as a courageous act considering freedom of choice in relation to partner and marriage had not been a priority or major consideration within society. Many themes relate to a woman’s societal standing in this play. Lord Goring claims, ‘A man’s life is of more value than a woman’s.’ What do you think Wilde is trying to say here? This is a difficult question to answer. In general, I think it’s important to remember the context in which a playwright was writing. 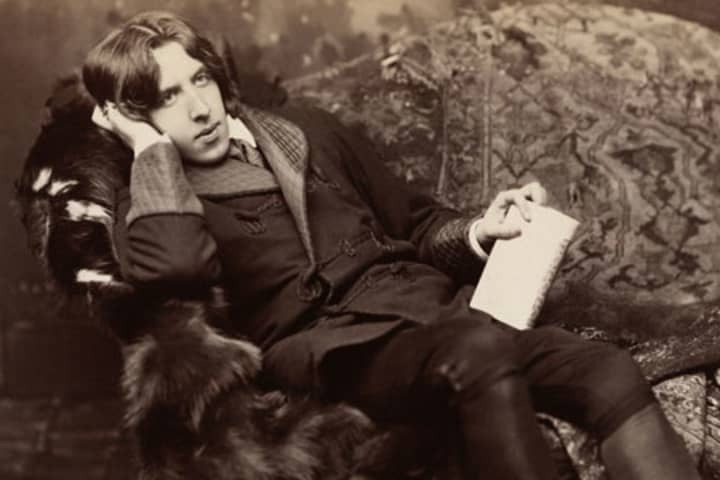 Wilde is famous for his subversive sometimes cynical commentary on society and some of the comments he makes in this play about societal gender boundaries and the value of marriage can be seen as progressive for the time the play was written. However, I believe that Wilde, like his predecessors and his contemporaries were products of a patriarchal society. He presents the idea and possibility of gender mutability, but only within the patriarchal limits. Bearing that in mind, I believe it is unfair to make a direct comparison of An Ideal Husband to our current ideals of gender equality. What attracted you to the role of Mabel? I love Mabel, I can’t wait to play her. She has an openness that I’m keen to explore. I love that she follows her instincts and is able to let this influence her decision making despite what is expected of her by society. It could be argued in her youth and innocence she is unaware of how rebellious she is. But I don’t agree with that, I think she is clever and capable which is clearly displayed in how she matches Lord Goring’s wit with cheek and dexterity. I like that she makes honest judgements and informed assessments which highlight her good nature and warm heart. 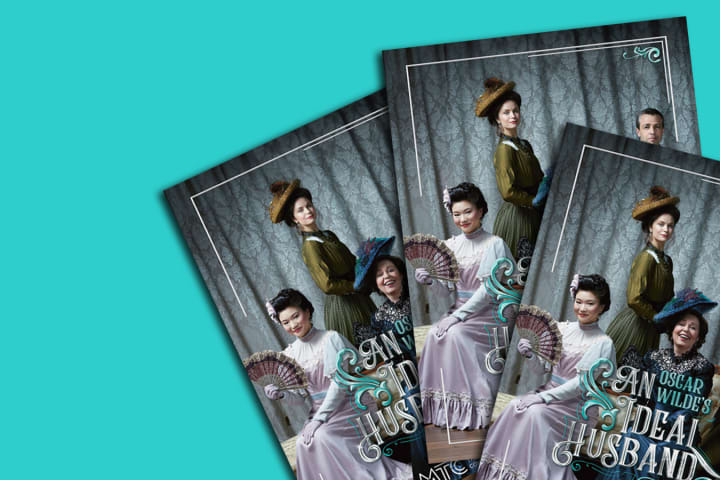 One of Mabel’s climatic lines is, ‘An ideal husband!’ she exclaims. ‘Oh, I don’t think I should like that. 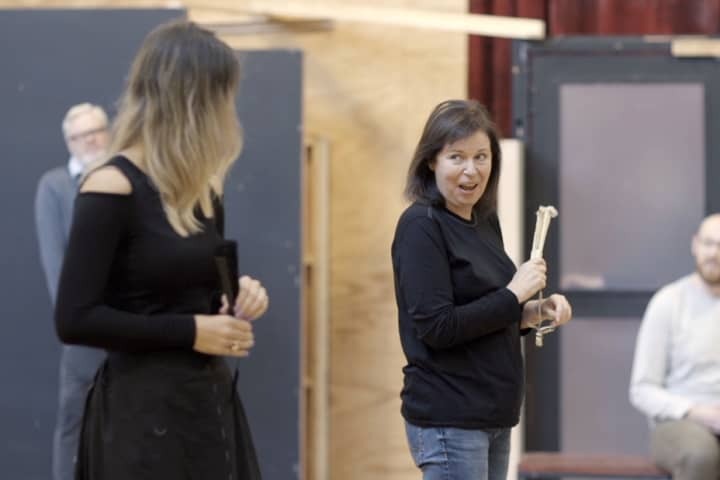 It sounds like something in the next world.’ What does this line mean in the broader context of the play? I think it highlights the changing culture surrounding marriage and what constitutes a good partnership. It emphasises the generational differences of opinion in the play and women’s position at the turn of the century. Women are beginning to execute a degree of control over their identity, analysing their position and questioning the value of marriage. 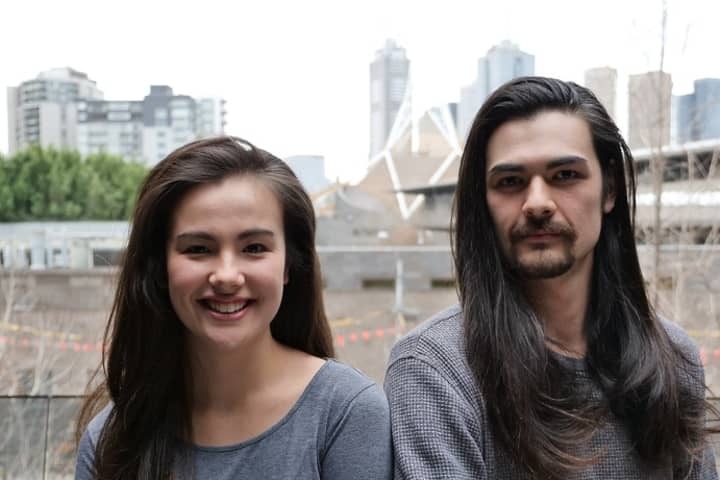 What are you looking forward to about your Melbourne Theatre Company debut and working with MTC Associate Director Dean Bryant? I love rehearsing and discovering what the play is together with the other creatives. This is a cliché but it’s true, it’s been a dream of mine for many years to work for MTC. I feel very fortunate to work with Dean and the company on such a wonderful play. What is at the heart of An Ideal Husband? Relationships require us to learn to be honest, forgive, respect, commit, to give and accept. At the heart of An Ideal Husband is a reminder of the importance of freedom of choice. Oscar Wilde said ‘To define is to limit’. Who we choose to share our lives with should not be in negotiation with what is dictated to us by the past and a need to satisfy others. Our morality is more important than our reputation.